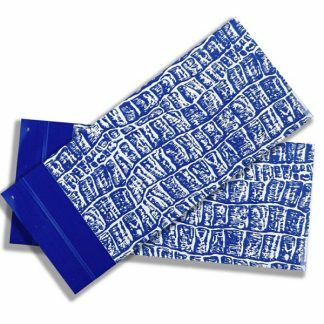 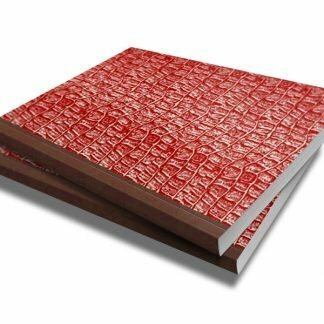 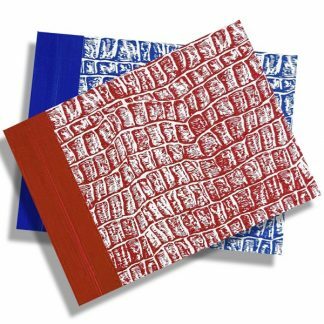 Carbonless Books – A5 have Crocodile Board cover and wrap around writing plate. Writing plate could be supplied as a separate item. Different Carbonless Books options available – double sided with terms and conditions at the back, different spot PMS colours, multiple perforation, prefix in front of the numbers as well as different numbering colour. 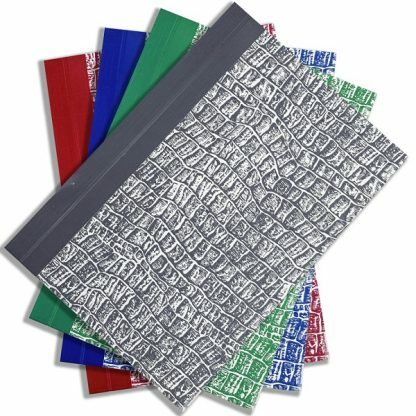 Please send us a quote request.